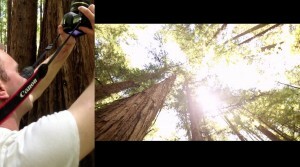 A couple weeks ago I was traveling with my wife and we stopped in at the Armstrong Redwoods. As per usual, we broke out the camera for some stills. I wasn’t planning on shooting any video, but got a hankering to get some footage of those incredible trees and the lighting was amazing. Of course without any monopod or rig that was going to be difficult. But I did have a camera strap and my Tamron 24-70mm with VC (Vibration Control). So I turned on the VC and used the strap to get some smooth shots. Check out the video below to see the results. Not bad! 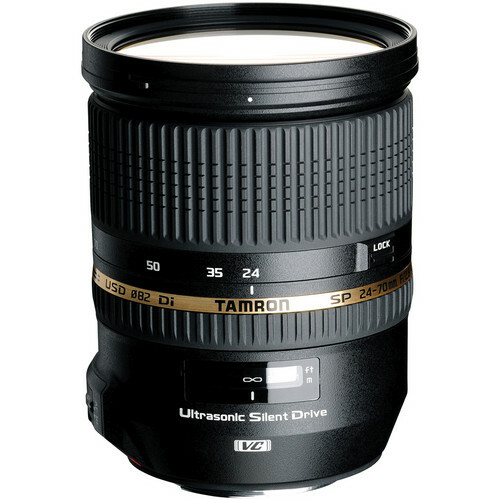 I’ve been using the Tamron 24-70mm F2.8 VC for some time now and really love it. It has become my main lens for almost everything. 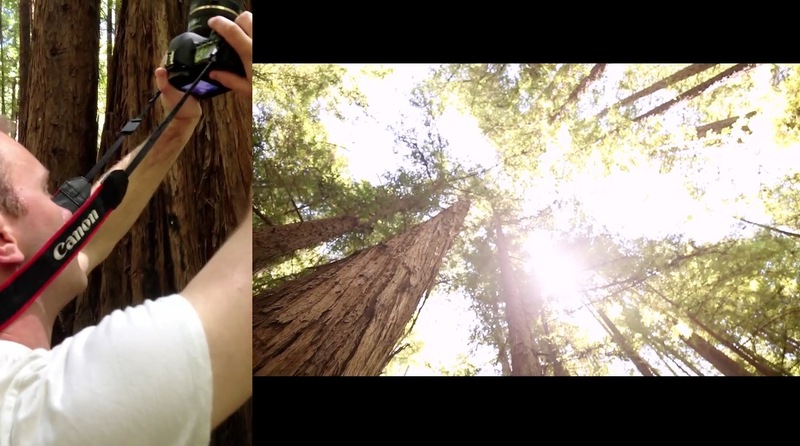 And the VC feature makes it a no brainer for DSLR video. Sweet going to try that out. Awesome technique! Thanks for sharing. I would like to see the difference between having the VC on and off. I have the Sigma 24-70mm (heavy beast) without VC or IS. Great technique! I’ll have to try that soon.